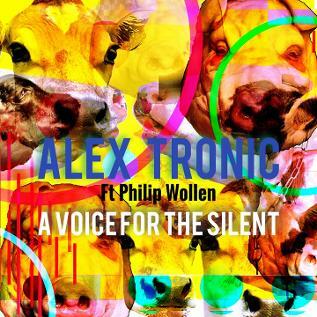 A Voice for the Silent ” is the latest release from Scots producer Paul Croan aka Alex Tronic. Activist Wollen gave up his lear jet set lifestyle as the vice chairman of the Citi Bank corporation to fight for animal rights globally. The recordings took place at Paul`s studio in central Edinburgh over the winter. Paul also teamed up with the acclaimed contemporary artist Michael Worobec on the artwork. Our long time colaborator Mathew Leigh Embleton aka Snakestyle has remixed a balearic version of '`Feels Like Falling` It is now available on all major digital outlets and on our releases page on this website. 'Feels Like Falling` is the second collaboration between Alex Tronic and Shuna Lovelle.The recording took place at Paul`s studio in Edinburgh in the autumn of 2017. Their previous release the `Brave about It` EP was a success being play listed by Spotify. The EP also made number one in the iTunes chillout charts and was on rotation on radio stations such as Chill FM. The idea of the collaboration was to fuse Shuna`s words and melodies to Paul`s slow grooves and hypnotic beats.They were both pleased enough with the results to release this as a one off song. 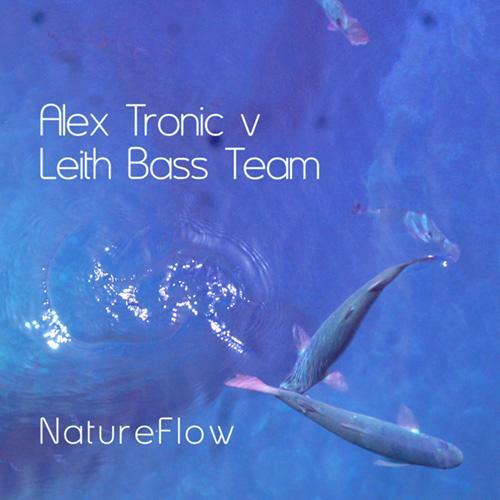 The Alex Tronic v Leith Bass Team Cd has been received well since release. It made the top four releases in the Music News Scotland and the track Monday Jazzfunker has been playlisted by Spotify and has around 500,000 streams to date.We thank you all for the continued support.The album also charted in the top 100 in Hong Kong. Paul will be working in the studio this month with vocalist Shuna Lovelle on a new ep due 2017. This CD comes under the guise of Alex Tronic versus Leith Bass Team. LBT is another outlet for some of Paul’s material that features guest musicians from his label namely Matthew Leigh Embleton ( Snakestyle).The CD also features long time vocal collaborator Kirsty Brown and new contributions from Polina Domnina on violin and Scots chanteuse Georgia Gordon.The album is predominately a collection of down tempo electronic tunes with the emphasis on consistency of sound. The disc hints of Ibicencan and Goa chillout but it mostly has roots in a modern British sound.Croan said of the album:`The idea of the Nature Flow album is to have a focus on melody with not too many key changes. I wanted to create a simple but sophisticated sound that people may enjoy post club or a soundtrack to life in general. There is a natural flow that runs through the album. Many elements are found and sampled real life nature sounds. These are hopefully used to create interesting results in the recordings`.Paul has previously compiled many cds for the successful Goa Beach series for the German distributors Kontor from his studio in central Edinburgh. 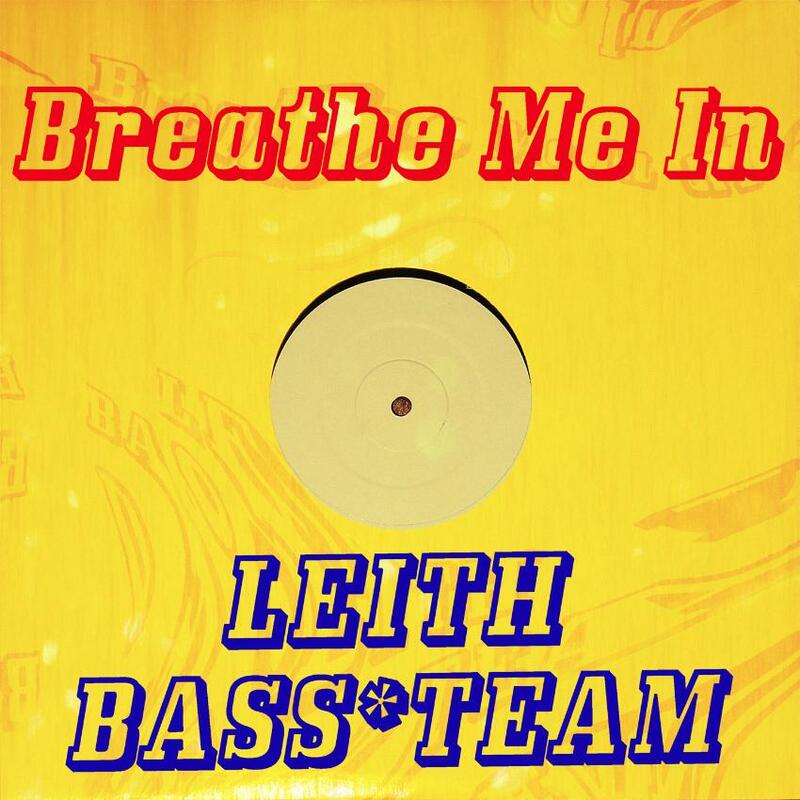 LEITH Bass Team is the brainchild of Edinburgh producer and Alex Tronic Records founder Paul Croan, and was created as a vehicle for collaborating with different artists on his label. Breathe Me In is the first single to emerge from the venture and features vocalist Georgia Gordon, who was introduced to Croan by erstwhile record shop supremo and Simple Minds manager Bruce Findlay at one of our Born To Be Wide evenings. With its ambient vibe and light dub beat, it is easy to imagine hearing the song coming through the speakers of a minimalist bar in a designer hotel. So it should come as no surprise that it has already been snapped up for the latest in the long-running Goa Beachcompilation series, distributed by leading German dance label Kontor Records. Croan and Gordon continue to collaborate and the results are due to appear on Leith Bass Team’s debut album, scheduled for release in the spring. I have completed CD2 for Goa Beach 27 compiled as always by DJ Bim and myself for Yellow Sunshine Explosion Records .This double cd will be out on May 22nd 2015 .Goa Beach Volume 26 is out via Yellow Sunshine Explosion Records April the 1st .So grab a copy of these great double cds via amazon or or iTunes. I have two tracks on Goa Beach 26 `Everywhere I go `featuring the sassy Kirsty Brown on vocals . My new project Leith Bass Team has a track called Nature flows positioned at track 4 which has strings recorded at my studio by Polina Domnina . I may put vocals on it in the future and remix as there is much more that could be done with it .I really like this track . I have almost completed this cd and it should be ready soon . I am waiting to write a couple of new tracks and record a vocalist but otherwise progress is good . I am just having fun with music again .